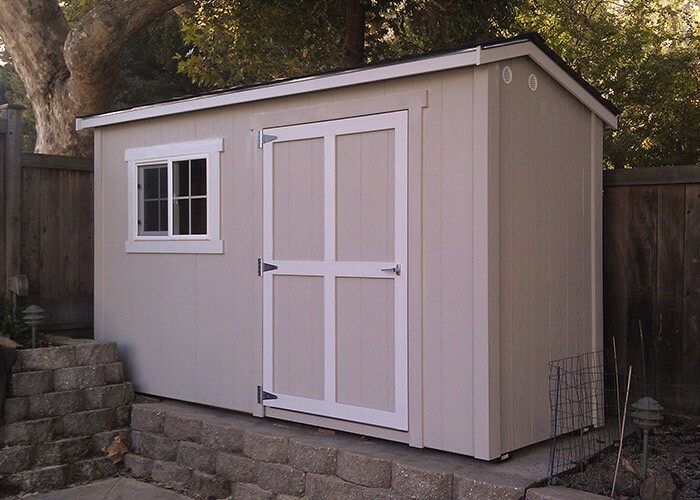 We Specialize in Built-to-Order Sheds & Studios. 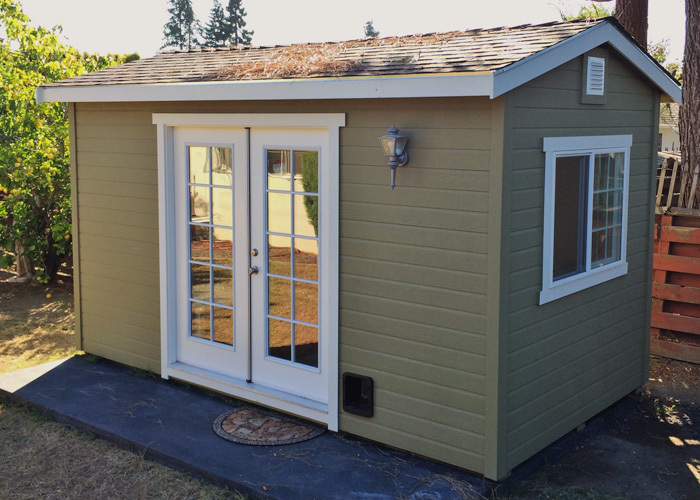 Since 1989, over 16,000 sheds built in the San Francisco Bay Area. 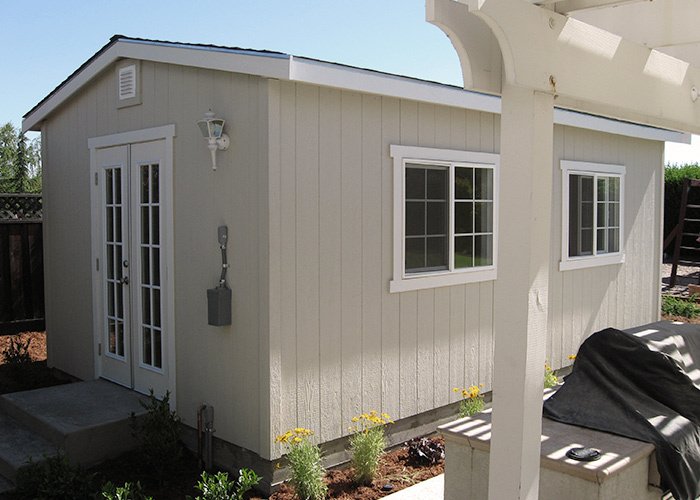 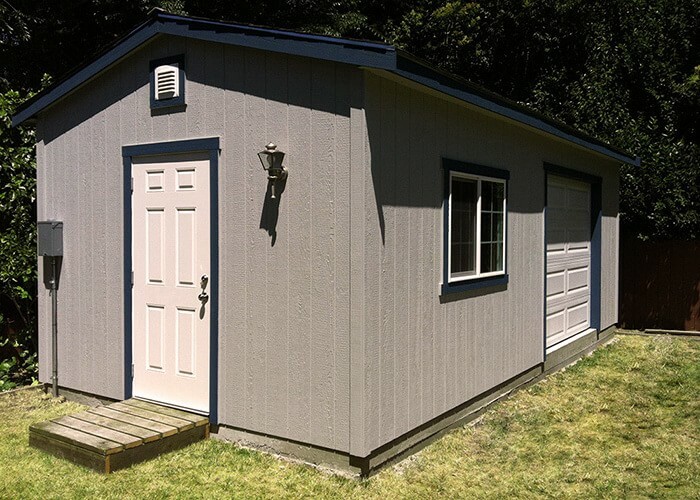 Since 1989, we’ve installed over 16,000 sheds in the SF Bay Area.